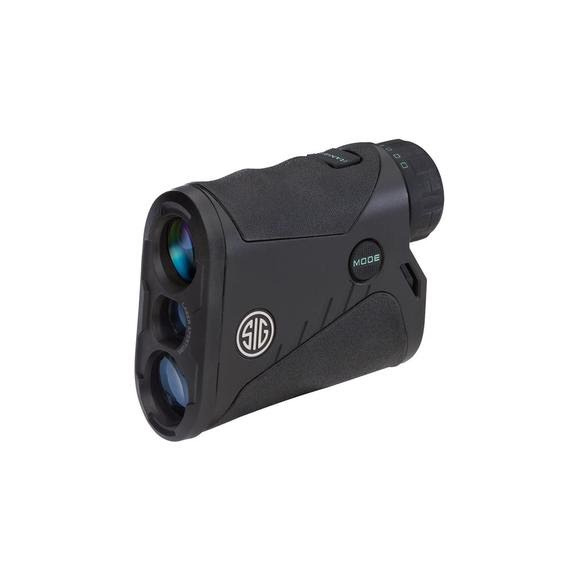 The Sig Sauer KILO850 is the most advanced, yet simple to use rangefinder on the market and features the fastest, digital signal processing engine while streamlining the user interface for a no hassle, out of the box experience. Lightwave DSP (Digital Signal Processing) engine leverages HyperScan - an advanced power management technique that provides the fastest refresh rate in scan mode (4 times per second) even at distances over a mile. Our DSP engine uses the latest generation Field Programmable Gate Array (FPGA) running sophisticated signal processing algorithms to reduce false positives while finding weak or distant targets.